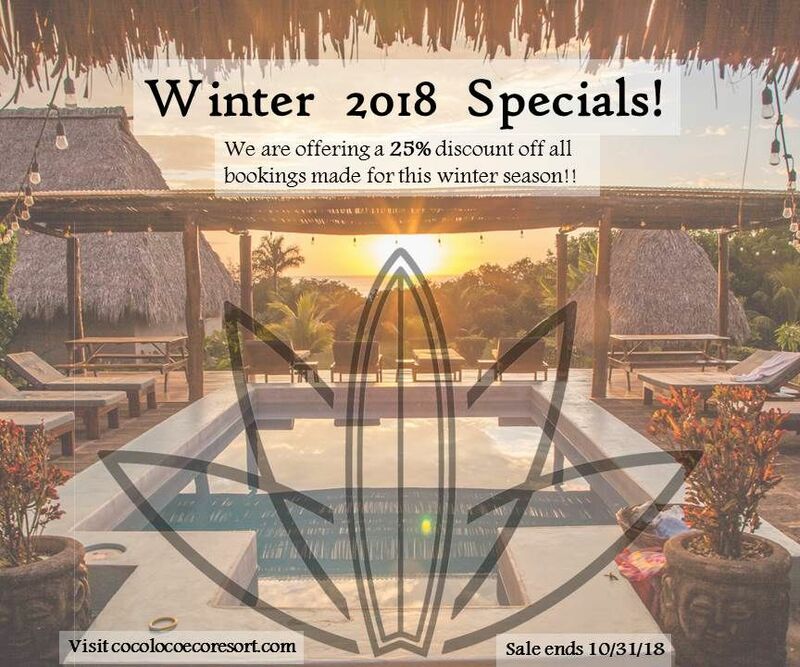 Our first two retreats at Coco Loco were epic, so we’ve decided to do it again! Join Cameron and Melayne for a Budokon Yoga, Calisthenics & Surf Retreat at the Eco-Lodge Coco Loco in Nicaragua April 7-14, 2018. This is a pure pleasure retreat with daily BDK Yoga, BDK Calisthenics, surfing, great fun and sun tans! The good news is this is a small eco-resort practically untouched by tourism. So prepare to disappear for at least 7 days! The ‘bad’ news is there are only 15 spaces available. Sorry you missed this retreat! Please visit Retreats for upcoming events.